Lose something in the Michigan League or Pierpont Commons?  In addition to information sharing, Campus Information is pleased to provide additional services that contribute positively to the the U-M experience. Click on any of the above boxes to learn more about each service.